Store-bought deodorants come with many health hazards. 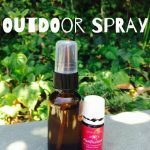 Have you seen the rating of your deodorant on EWG.org? If not, you should! 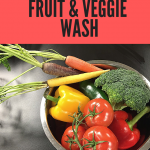 I have used this recipe for years now and it is seriously amazing! My husband LOVES it and is always insisting I gift them each year for Christmas. 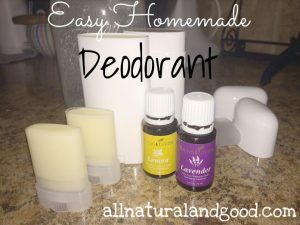 I was able to make two 2.65 oz and 2 mini-sized deodorants with this recipe. The mini ones are great for traveling, as gifts or giveaways! 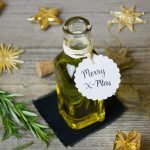 8-10 drops of therapeutic grade essential oil – For this recipe, I used 4 drops of lemon and 4 drops of lavender because I wanted something spring/summery and gentle, but other great choices are eucalyptus, tea tree and purification. 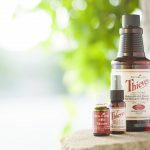 Note – Using therapeutic grade essentials oils is important to prevent skin irritation. Some brands use lavandin instead of real lavender and lavandin can make the skin burn. 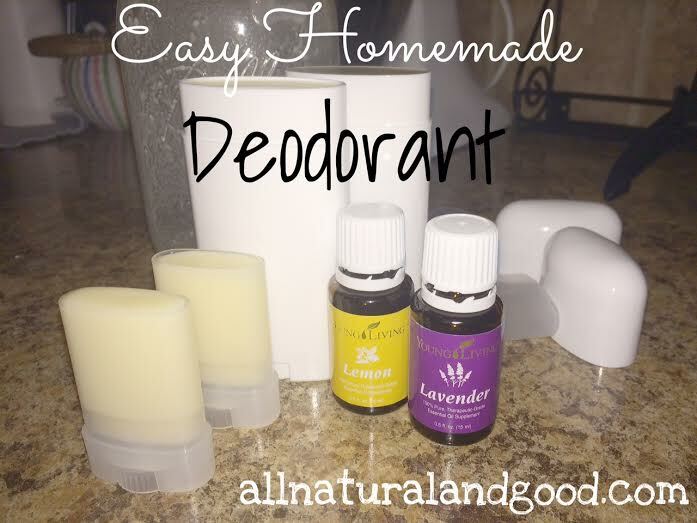 When I used to use low quality, store-bought essential oils from the health food store, we got horrible rashes/irritation every time we used our homemade deodorant. Then I made the switch and this deodorant has never been better! Quality really does matter. Besides, you are already saving a ton of money when you don’t have to buy deodorant anymore! Combine the baking soda, corn starch and melted coconut oil in the mason jar and stir. Drop the beeswax into the mason jar. Microwave the mason jar for approximately 2 minutes. It will be very hot so please handle with kitchen mittens. Swirl it around to make sure everything is mixed together evenly. It should be completely melted and hot. 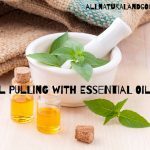 Add your essential oils and swirl again. Pour the mixture into your deodorant containers. Let it cool (it will cool quick in the fridge) and replace caps.